Fine Turf Services offer a complete range of renovations to the amateur and professional cricket ground. 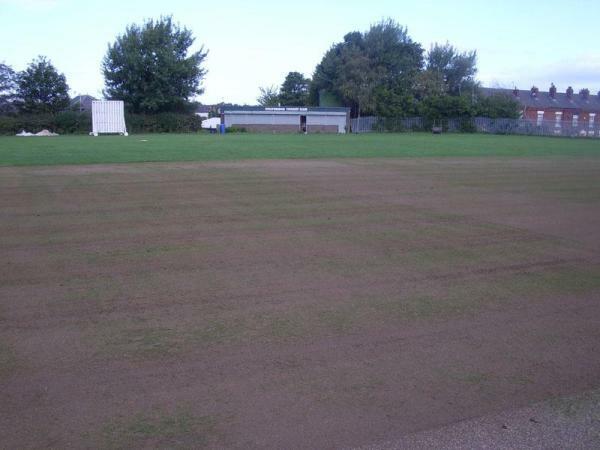 With up-to-date machinery operated by experienced personnel backed up by a thorough knowledge of the turf care industry, we are able to assist groundsmen or private individual clubs with their requirements to help sustain a healthy playing surface. We are able to offer advice to private amateur clubs and sports clubs and also carry a range of machinery available for self hire.